2 Pack Sleep Tops is rated 4.5 out of 5 by 2. 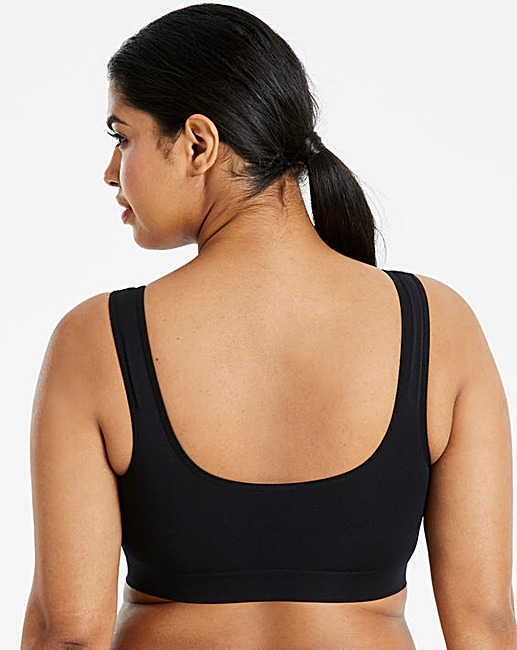 Designed using a super-soft, tubular knitted fabric, these comfortable sleep tops provide maximum comfort throughout the night without compromising on style. 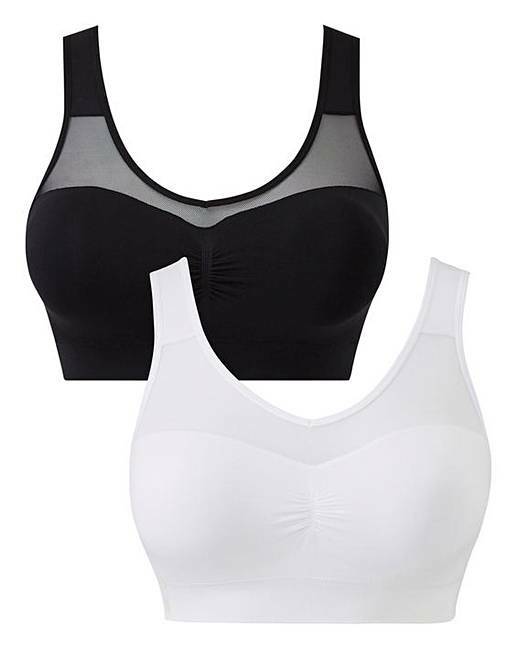 The mesh detail and ruched centre front are the perfect finishing touches meaning you will sleep soundly knowing that you are well supported whilst looking and feeling great. This set comes in a handy pack of 2 with 1 white and 1 black top and is a must have for your collection.